Luke is a brown 15.2hh Cob x gelding who was born in 2001 and came to Hayfield in 2013. 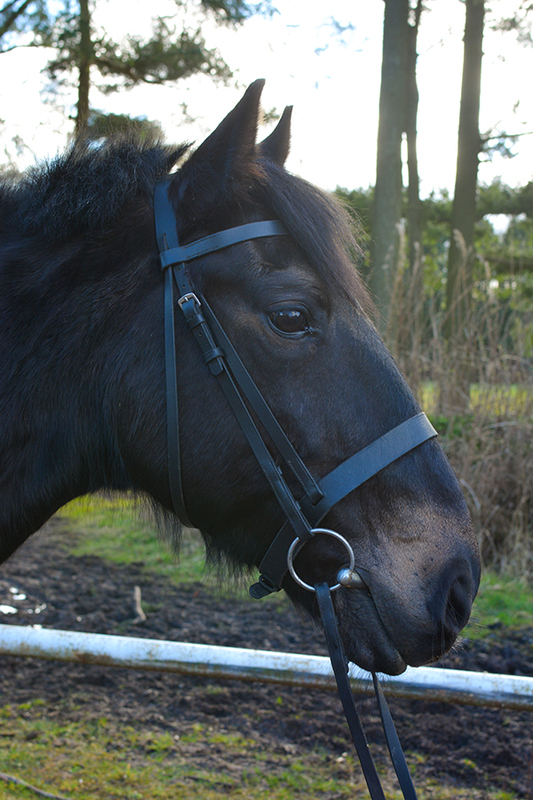 Luke is a great all-round horse and is used in all standards of adult and teenager lessons. He particularly enjoys going out hacking.